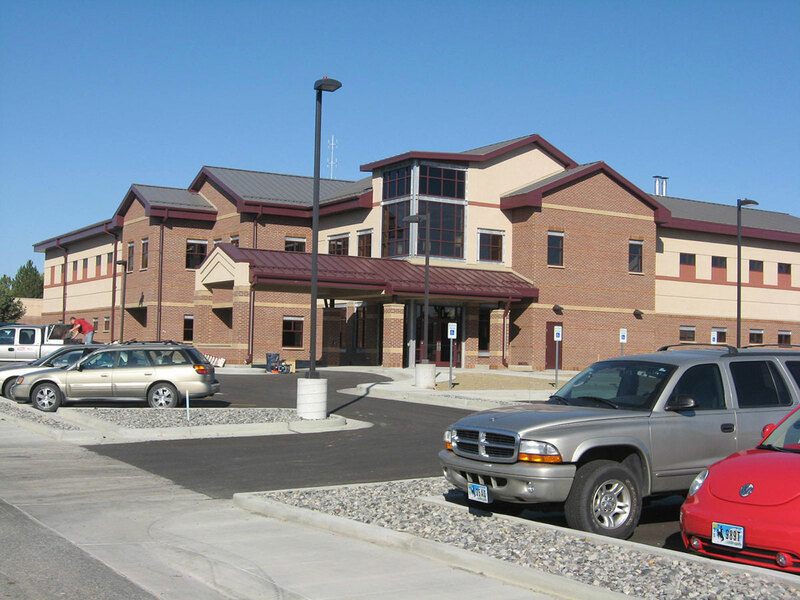 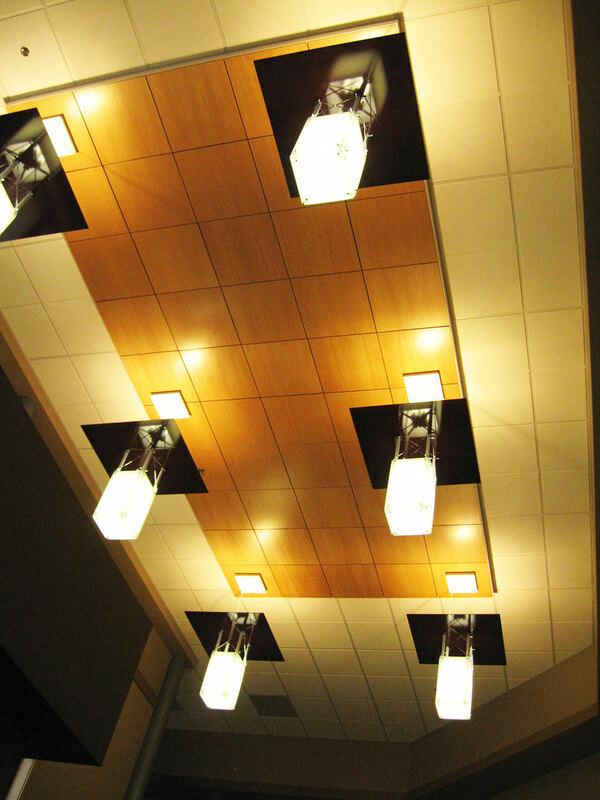 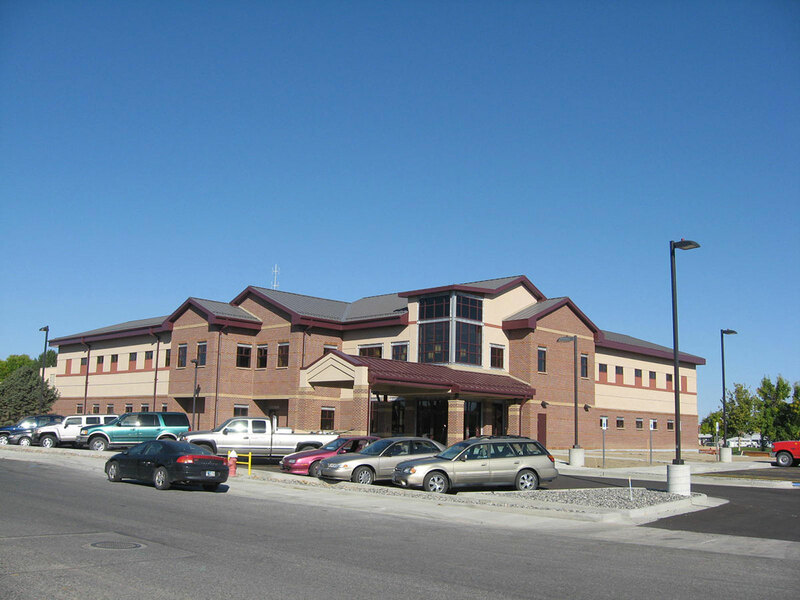 Associated Construction Engineering, Inc. provided professional engineering services for a new three-story, 33,000 sq ft Medical Office Building in Powell, Wyoming. 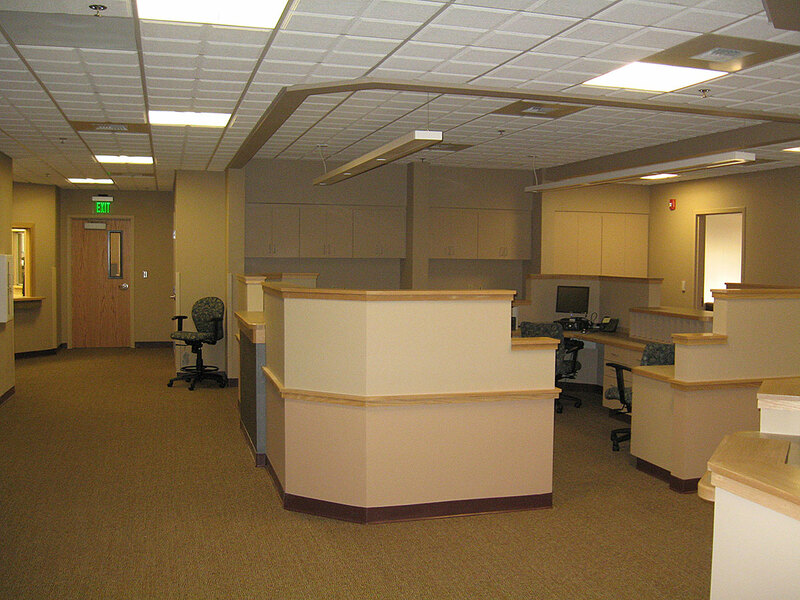 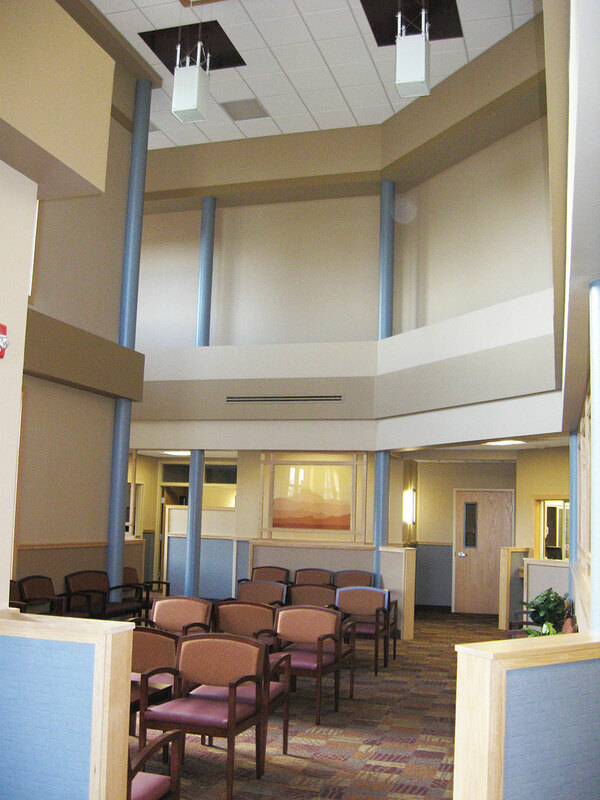 The new medical office building is currently occupied on the main level only providing general medical exam services. 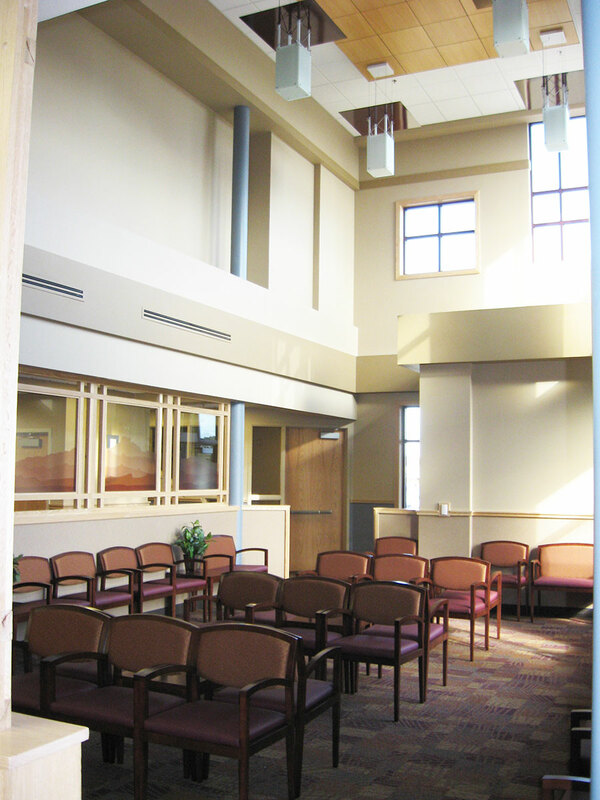 Presently, the basement and second floors are unoccupied and unfinished at this time.